Chitwan Jungle activities as per the itinenary. 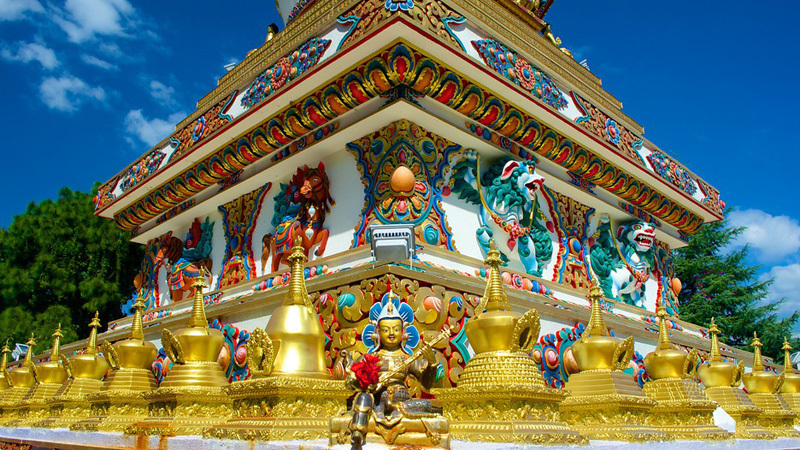 1 half day pony ride/ Jeep drive, sightseeing to Marpha village ( Subject to available). Breakfast & proceed for the full-day sightseeing tour to Kathmandu valley covering Pashupatinath temple holiest and oldest Hindu temple, Boudhanath stupa one of the biggest stupa of the world and Swoyambhunath stupa known as monkey temple oldest Buddhist stupa situated on a hillock overlooking Kathmandu valley and eastern Himalayan ranges. 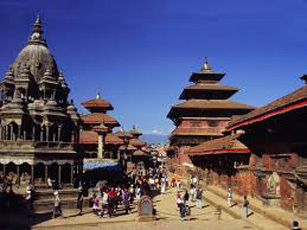 Return & check out from the hotel and drive for Nagarkot. 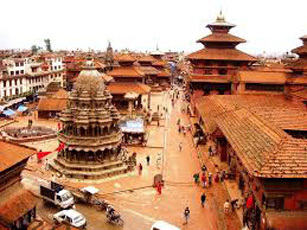 En-route visit Bhaktapur Durbar square- the finest durbar square of the valley where one can visit golden gate, Palace of 55 windows, Nyatapole temple etc. Finally arrive Nagarkot and check into the hotel. Evening enjoy golden panoramic view of eastern Himalaya with sunset. Overnight at hotel at Nagarkot. Wake up early in the morning and enjoy the view of Himalayas with sunrise. After breakfast drive to Pokhara. Arrive Pokhara - a finest nature's paradise city and check into the hotel. Dinner and overnight stay at hotel. Transfer to airport for domestic flight to Jomsom. Fly for about 30 minutes to reach at Jomsom. Upon arrival, meet our representative and transfer to hotel. Check into hotel and full day at your own activities visit to Kali Gandaki, Jomsom Bazar, trek to Dhumba lake (optional with extra cost) etc. Dinner and overnight stay at hotel. After breakfast, half -day pony ride/ local jeep drive to Marpha Village. 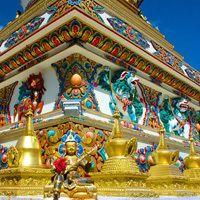 Visit apple farming, monasteries local handicraft shop etc. Return to hotel & overnight. Wake up early morning, breakfast & transfer to airport for flight to Pokhara. Arrive Pokhara and transfer to hotel. 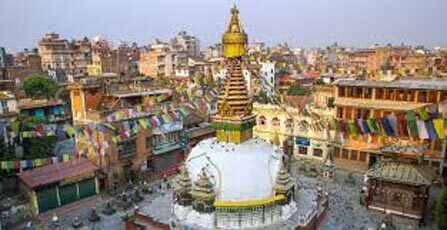 After get refreshed proceed to city sightseeing covering Seti gorge, Bindabasini Temple, Davi’s Fall also known as Patale Chhango, & Lake Fewa. At the end of the tour enjoy 1 hour boat ride on the famous Fewa Lake. Rest of the day is free for personal activities. Return to hotel & overnight. Breakfast and drive to Lumbini. Arrive Lumbini after 6/7 hours drive. Check into hotel and rest. Overnight at Lumbini / Bhairahawa. Breakfast and proceed for Lumbini Park. 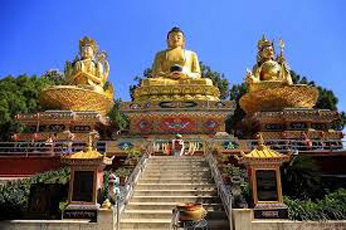 Visit various monasteries, historical sites of Ashoka Pillar, Maya Devi temple etc. Return to hotel and overnight. Breakfast and drive to Chitawan National Park. Arrive Chitawan National Park & check into jungle lodge or resort. Welcome drink followed by briefing about 3 day’s activities. Lunch and proceed for the jungle activities. Return to lodge/resort, dinner and overnight. Wake up call with tea / coffee followed by Nature walk and Bird watching tour. Breakfast & start Jungle safari on Elephant back to see different kinds of deer, rhinoceros, wild boar, leopard, monkeys, birds and many other smaller animals. After elephant back safari tour proceed for Dugout Canoe Ride along with Dungre / Rapti River to see 2 types of rare species of crocodile; the marsh mugger and the fish eating Gharial. Visit Elephant Breeding Farm & drive back to the lodge. Late afternoon Village walk can be organized nearby tharu village. Walk / drive back to the lodge/resort. Evening enjoy “ Tharu Tribal Dance “ presented by the local Tharu villagers. Dinner & overnight at the jungle resort/lodge. After breakfast drive to Kathmandu. 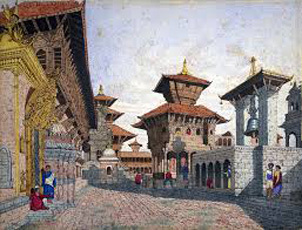 Arrive Kathmandu & check into the hotel. 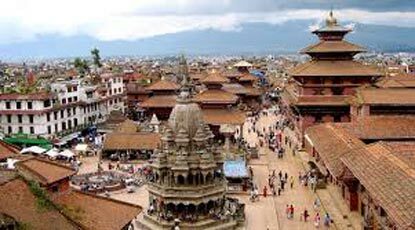 Rest of the day free for personal activities as shopping visiting around the tourist hub of Kathmandu- Thamel etc. Overnight stay at hotel.